Faith leaders come together for Habitat For Humanity of Northwest Indiana Wall Raise on November 1, 2018. 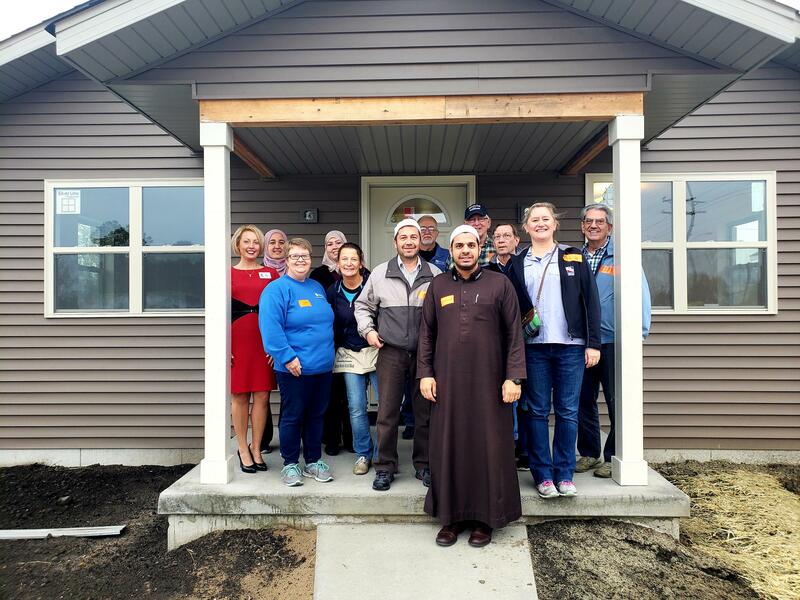 Members from several area churches, a local mosque, and a local synagogue came together in a show of peace and solidarity to help build a house in Gary and raise the walls for Habitat for Humanity of Northwest Indiana on November 1, 2018. GARY - Members from several area churches, a local mosque, and a local synagogue came together in a show of peace and solidarity to help build someone in-need a house. The people of different faiths worked together on Thursday November 1st to raise the walls on a Habitat for Humanity home in Gary. Members from Illiana Islamic Association, Ridge United Methodist Church, Temple Beth El, Saint Maria Goretti Church, and First Presbyterian Church of Hammond provided volunteer labor and a $2,500 donation to participate in the Interfaith Wall Raise. The congregations have been working together for a few years with clergy meeting regularly for support, encouragement, and to promote a sense of hope in the world through diversity. group's response to the recent display of violence and hate in the world. "Helping families have a safe secure place to live is the basic part of all of our faith whether we're Muslim, Christian or Jewish, Knight says. Being kind and doing good is what we're about in the world and given all the other violence and things that take place, what a wonderful opportunity that this was planned long ago, but we, we did this a week after all the violence in Pittsburgh. And we did it together." She says the project, because it was a "wall raise," is one of those projects in which people have to stand together to pull up the walls with the group's combined strength. 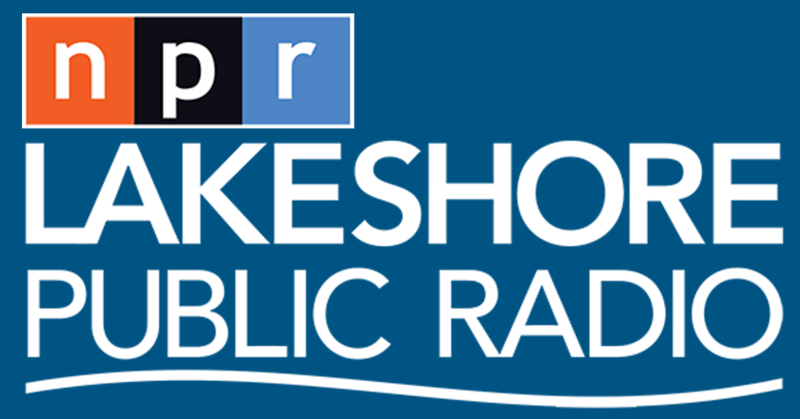 "And I think that's a beautiful metaphor for how our faith communities are trying to impact our larger community and also how we can do that together and give witness to that into the world," Knight says. Amy Blaker, Director of Development for Habitat for Humanity of Northwest Indiana says the organization is blessed to have a diverse group of volunteers from the faith community helping build another Habitat home in the Field of Dreams, which is an area of Gary in which several Habitat For Humanity homes have been built. Lifelong Hammond resident, Darnell Jones has had his life impacted by some unfortunate occurrences. But now Darnell is the recipient of a fortunate circumstance. He is a partner family and a recipient of a Habitat for Humanity home that is being designed specifically for him. He's 32-year's-old and has custody of his daughter and son who will also be living with him.